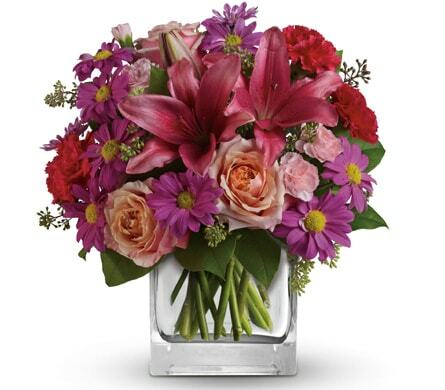 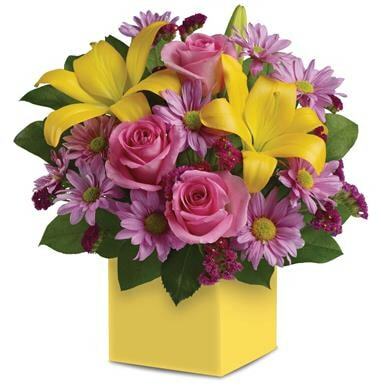 Birthdays are a time for giving and celebrating someone special - what better way to do this than by sending a beautiful bouquet of birthday flowers with Adalia Flowers! 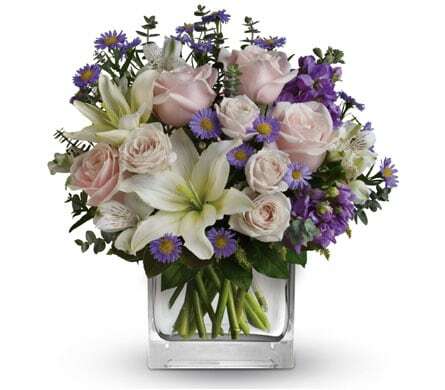 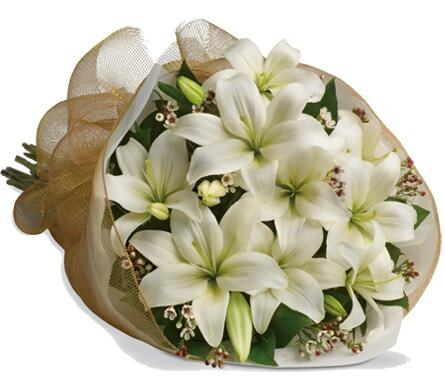 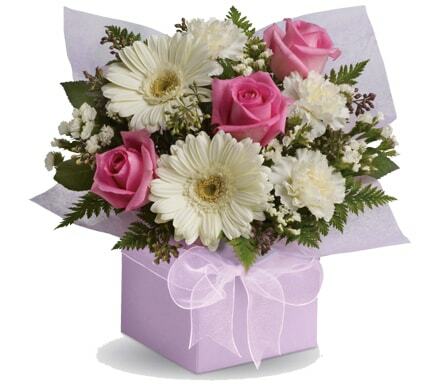 We can deliver your birthday flowers to Dandenong, VIC or nationwide, allowing you to send your very best from wherever you may be. 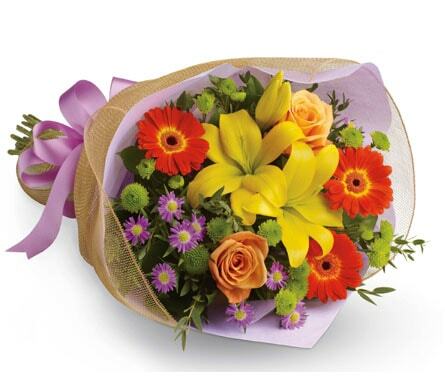 Include a balloon with your floral gift and start the birthday celebrations off with a bang! 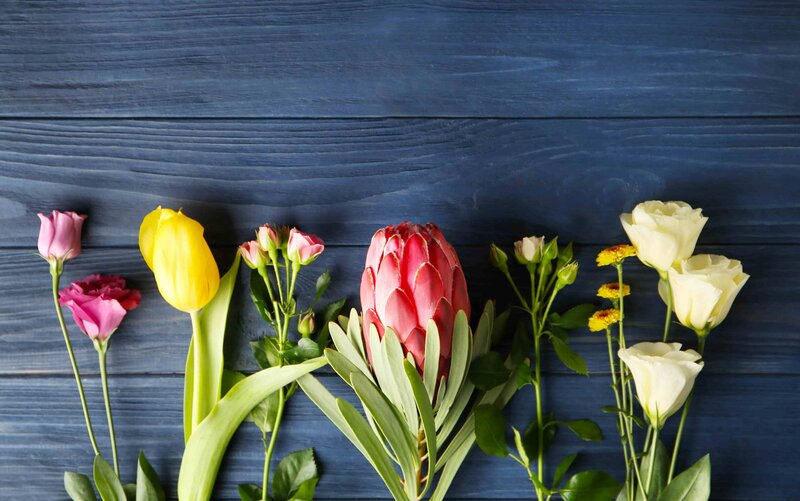 Shop our range of birthday flowers and gifts and make it a day they'll never forget.